At Draper Family Dentistry of San Clemente we agree with the Academy of General Dentistry that recommends checkups twice a year. 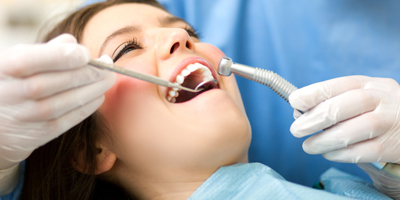 Regular dental checkups are important for good oral hygiene and the best way to detect problems in their early stages. 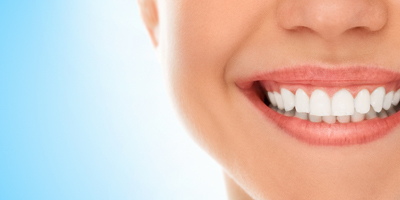 The earlier the detection the easier the solution to keeping your teeth healthy. You can expect professional, pain free exams and cleaning as part of our regular checkup routine. We also keep a detailed record of the health of your teeth to make sure that any changes are examined and diagnosed early.